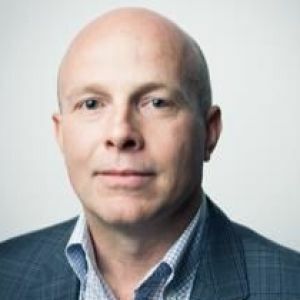 Craig is a partner at Round13 Capital, a growth-stage venture capital firm based in Toronto. Craig works “hands-on” with R13’s portfolio companies to help them scale. He is a currently a director on the boards of Affinio, Kooltra, Limelight and Statflo. Prior to joining Round13, Craig co-founded and was CEO at Fitzii, an online recruiting platform for SMBs. Fitzii was acquired by a strategic investor in the Human Capital Management vertical (the Ian Martin Group). Craig has 20+ years’ experience in strategy, marketing and sales. Working at Deloitte and J. Walter Thompson, Craig provided advisory services to C-suite executives in areas such as strategic positioning, market expansion, marketing channel optimization, and building strong sales systems. Craig has an MBA from the Rotman School at the University of Toronto.